1.1 million abusive or problematic tweets were sent to women last year – an average of one every 30 seconds – human rights NGO Amnesty International revealed as it released a ground-breaking study into abuse against women politicians and journalists from the UK and US on Twitter. More than 6,500 volunteers from 150 countries signed up to take part in Amnesty’s ‘Troll Patrol‘, a unique crowdsourcing project designed to process large-scale data about online abuse. Volunteers sorted through 228,000 tweets sent to 778 women politicians and journalists in the UK and USA in 2017. Using this information, machine learning techniques were then used to extrapolate data about the scale of abuse that women face on Twitter. online abuse against women cuts across the political spectrum. Politicians and journalists faced similar levels of online abuse and we observed both liberals and conservatives alike, as well as left and right leaning media organisations, were affected. Politicians included in the sample came from across the US and UK political spectrums. The journalists included were from a diverse range of US and UK publications including The Daily Mail, The New York Times, Guardian, The Sun, gal-dem, Pink News and Breitbart. “With the help of technical experts and thousands of volunteers, we have built the world’s largest crowdsourced dataset about online abuse against women. 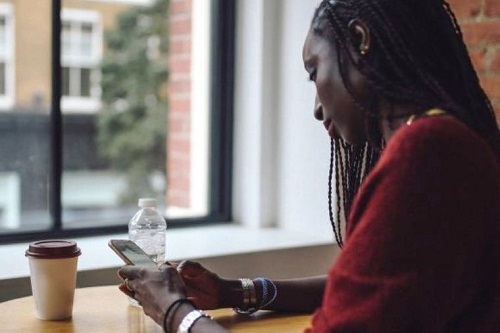 “We found that, although abuse is targeted at women across the political spectrum, women of colour were much more likely to be impacted, and black women are disproportionately targeted. Twitter’s failure to crack down on this problem means it is contributing to the silencing of already marginalised voices. 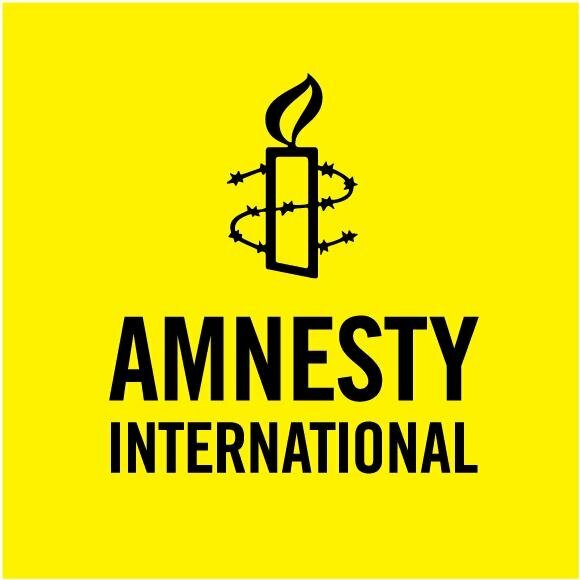 Amnesty has repeatedly asked Twitter to publish data regarding the scale and nature of abuse on their platform, but so far the company has failed to do so. This hides the extent of the problem and makes it difficult to design effective solutions. “It’s clear that a staggering level of violence and abuse against women exists on Twitter. These results back up what women have long been saying – that Twitter is endemic with racism, misogyny and homophobia. Troll Patrol volunteers collectively dedicated an incredible 2,500 hours analysing tweets – the equivalent of someone working full-time for 1.5 years.